Don’t have kids to trick or treat with tonight? If you’re staying in for the evening and looking for something to watch on Netflix tonight here are a few recommendations that will take your Netflix and Chill to a dark and scary place. And if you’re not shelling out candy tonight and planning on hiding from trick-or-treaters – recommended viewing is in the dark so that you can pretend you’re not home. 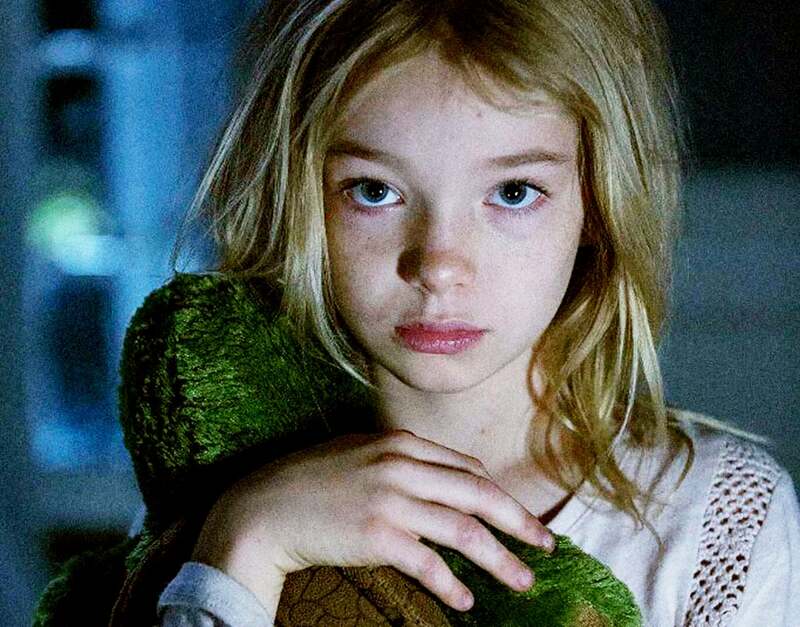 You’ll spend the first half of the movie wondering why this little girl has been left all alone in her family home. You’ll start guessing what happened – and you’ll be wrong. The twist in this horror film will surprise you – for anime fans here is a clue – think “Elfen Lied”. 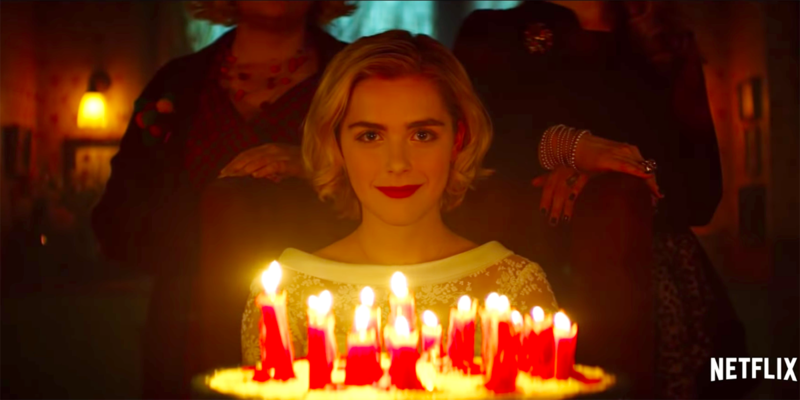 Another reboot from the comic book world – Sabrina the Teenage Witch is back. The new series is darker, much darker – a caveat to those who fear the devil – he’s pretty much in every detail in this series. From the constant barrage of pentagrams to a quip about eating “long pig” and a giant statue of Baphomet at the Academy for Unseen Arts – this delicious new show is perfect Halloween viewing. 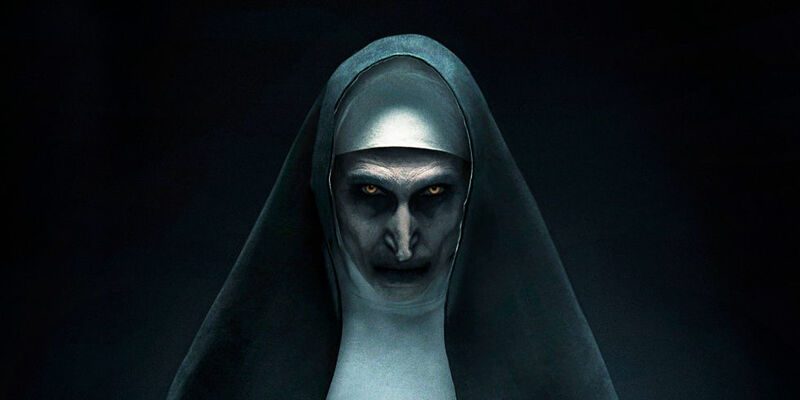 The “Nun” who got her own spinoff film (released in theatres this year) is sure to scare you enough to sleep with the lights on tonight. The Conjuring 2 introduces Valak and follows the famous “true” story of a haunting that occurred in the 60s/70s in Europe. If you think James Franco is always good for a laugh, think again. Also starring Taryn Manning, this bank robbery film about a haunted vault has plenty of intrigue and jump scares to feed your need for a little horror tonight. Everyone is talking about this one. Originally a book, that was then made into a black and white film (which by the way is equally as frightening as the series) and finally remade again into a movie with a lukewarm reception. Now Netflix has taken a crack at this terrifying story of ghosts – both supernatural and psychological. Watch for all of the “hidden in plain sight” ghosts at Hill house – they unnervingly creep into scenes and aren’t even mentioned or noticed by the characters on screen. If you don’t jump out of your seat at least once while viewing, you must be doing it wrong.